Reliance Jio recently launched prepaid plans on the occasion of Republic Day. 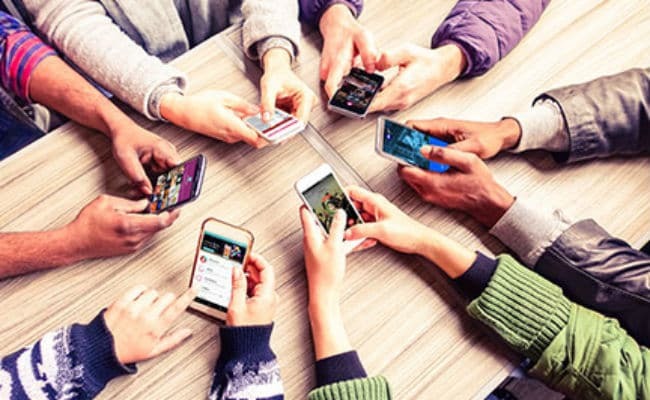 The telecom operator has also refreshed its booster plans and more data to Jio prepaid subscribers. Users can use the booster plan, when they finish their daily data limit, then they use booster plan offers at the same high speed data. The booster plans comes with the same validity as that of the plan. Reliance Jio has launched four booster plans starting at Rupees 11, Rupees 21, Rupees 51 and Rupees 101. You can recharge Jio official web application MyJio or jio.com. 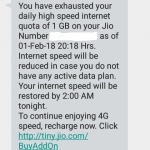 Under the rupees 11 plan, the Jio used to offer 400MB data, up from 100MB of 4G high speed data. Then there’s the second plan of rupees 21 offer 1GB of high speed 4G data. The third plan is rupees 51, under the plan Jio will get 3GB of high speed data, instead of 1GB. The last booster plan is rupees 101. This is also a new plan and the Jio is giving 6GB of 4G high speed data. At first, install MyJio App from Playstore. Then Make Payment and credited additional data your account.